Ireland has been named as the best country in the world to do business. The rankings compiled by US financial magazine Forbes, moved Ireland up from sixth place last year as a result of improved scores on monetary freedom and the high return from the Irish Stock Exchange Overall Index. Coming in second place was New Zealand, followed by Hong Kong in third. 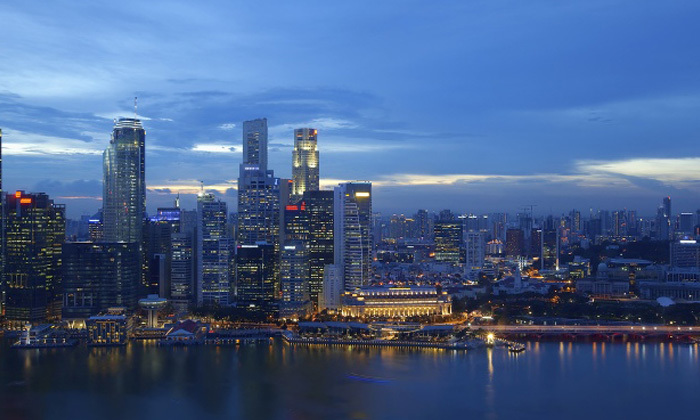 Singapore came in at a solid seventh place, ahead of countries like Canada, Norway and the Netherlands. The listing is based on 145 countries, and the list is determined by Forbes based on 11 different factors including property rights, innovation, taxes, technology, corruption, freedom (personal, trade and monetary), red tape, investor protection and stock market performance. The data is compiled from published reports from Freedom House, Heritage Foundation, Property Right Alliance, Transparency International, World Bank and the World Economic Forum. The US, which didn’t make the top 10, continued its four-year slide down the ranks to find itself at 14th place. "The key to attracting and keeping women at work is offering flexible working arrangements and supportive family-friendly practice.. Figures from the government revealed where the most-educated talent in Hong Kong lives. ..
"Nowhere else within their businesses would such a lack of management information be acceptable. "..